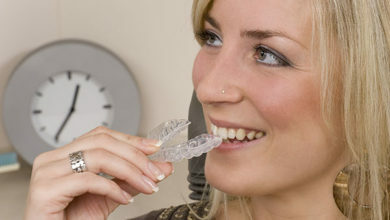 What do you mean I can’t get Invisalign? 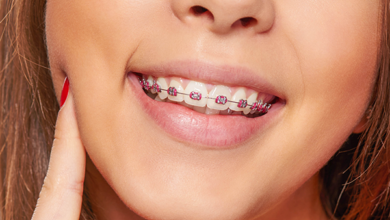 Can I get braces if I’m pregnant? 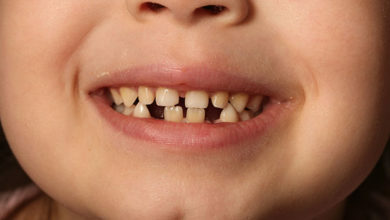 Is my child mature enough for Invisalign? 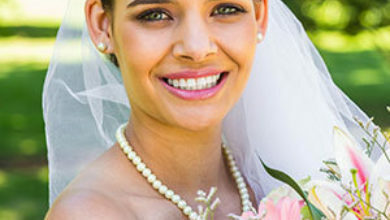 Can I start Invisalign less than a year before my wedding? 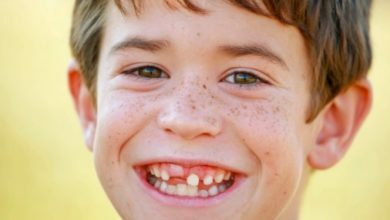 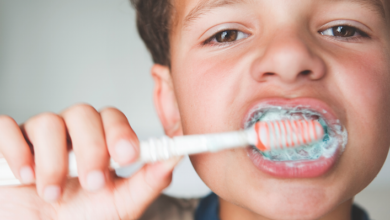 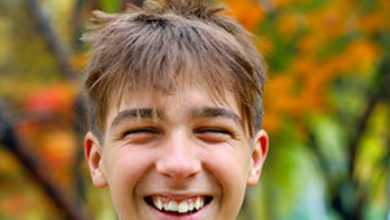 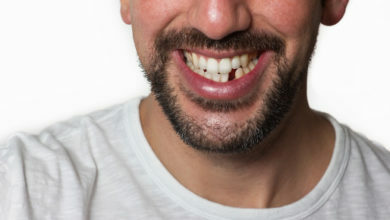 What if my child is missing teeth? 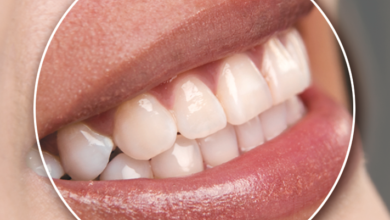 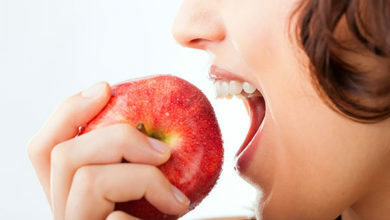 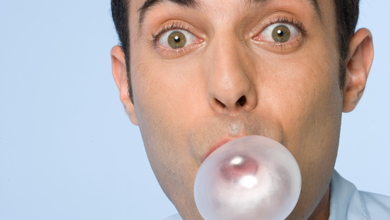 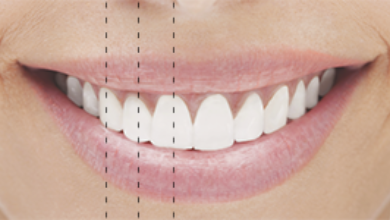 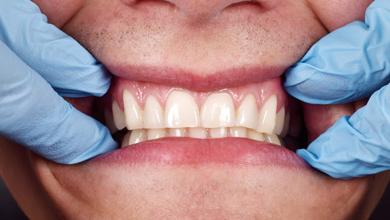 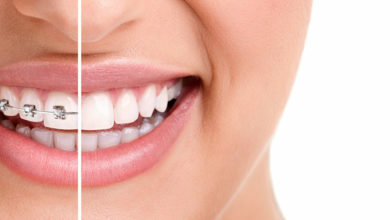 What shape are your gums? 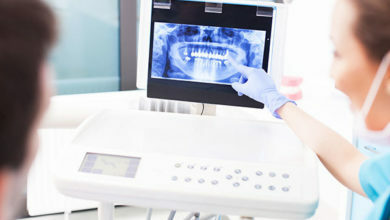 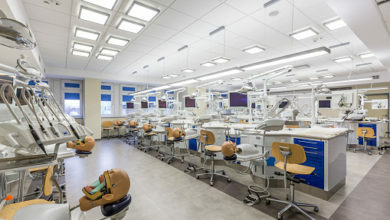 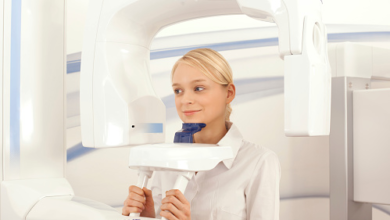 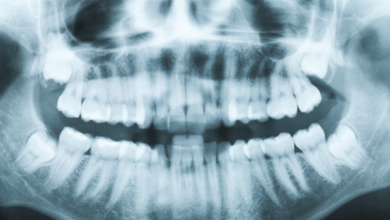 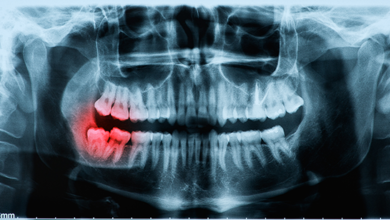 What is a dental cone beam image? 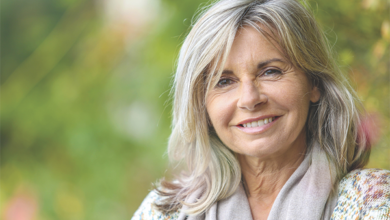 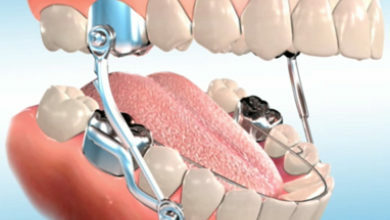 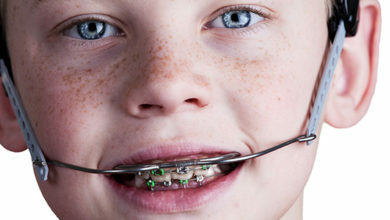 Are lingual braces the best option? 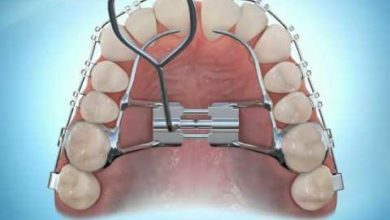 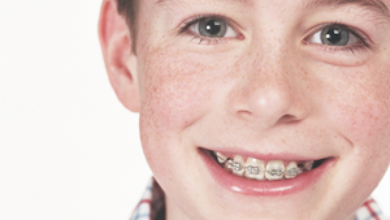 Braces 101: Do I really need an expander? 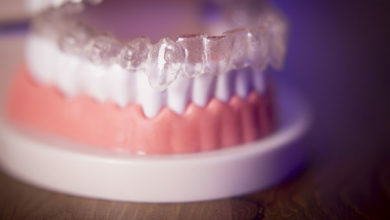 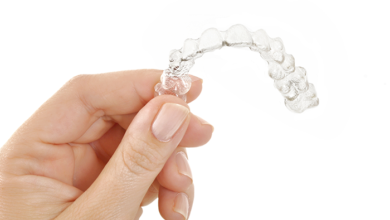 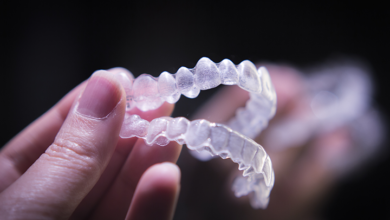 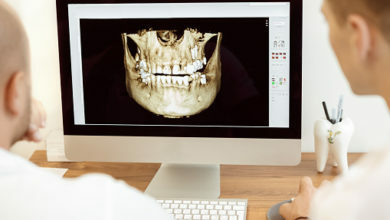 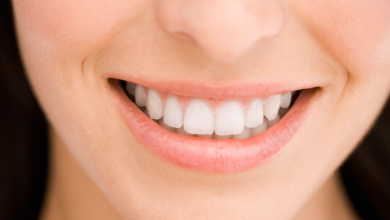 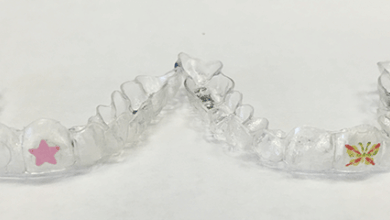 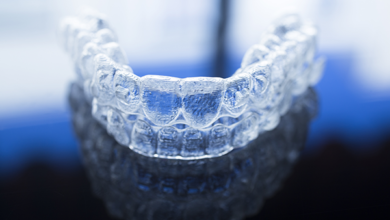 Could in-office 3D printing replace Invisalign? 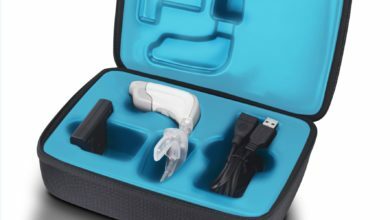 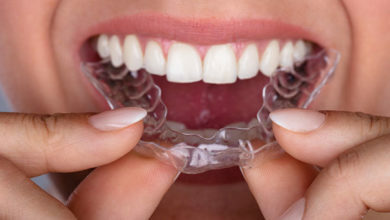 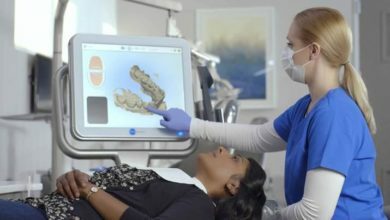 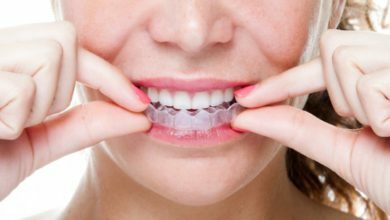 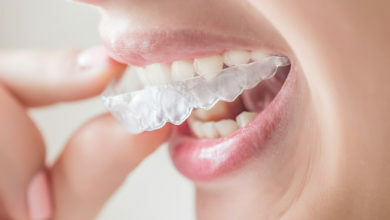 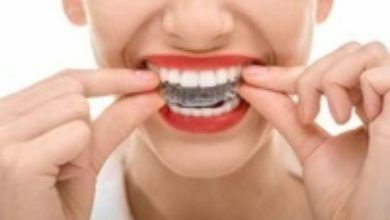 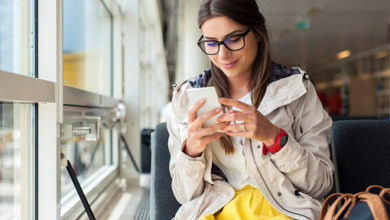 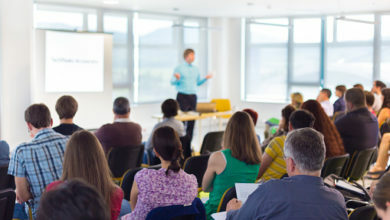 Is Clear Correct taking a bite out of the Invisalign market? 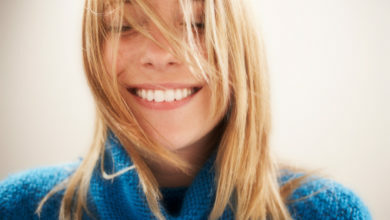 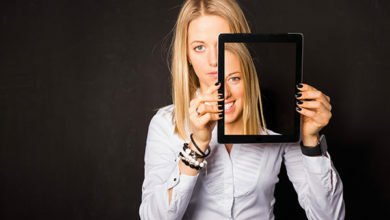 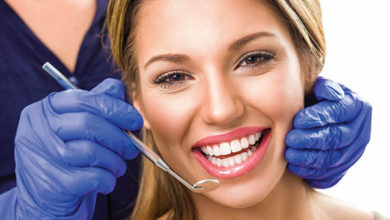 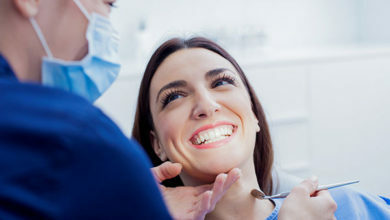 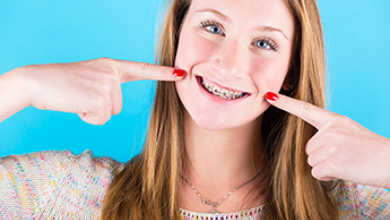 Will future dental work affect the results of my orthodontic treatment? 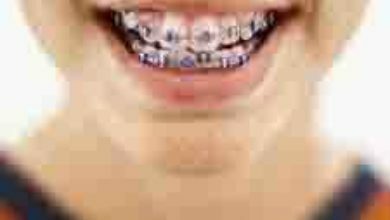 Is headgear still a thing? 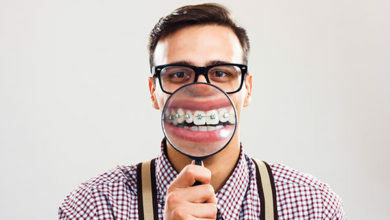 Do you hate to smile? 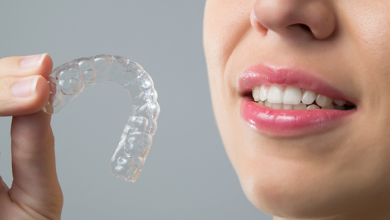 Do I really need a retainer? 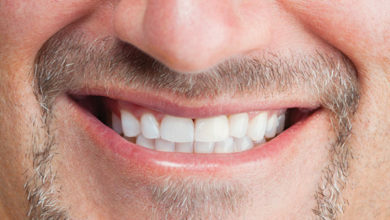 Do your teeth line up with your face? 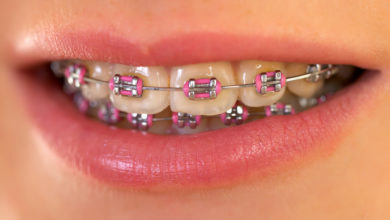 What color are your braces? 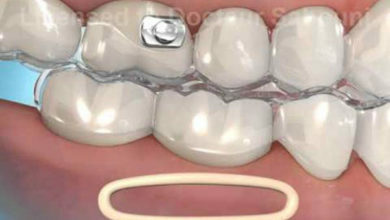 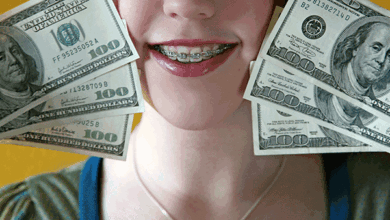 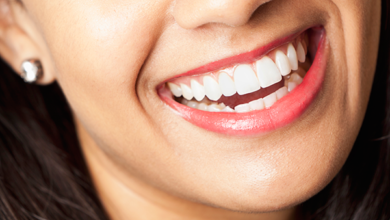 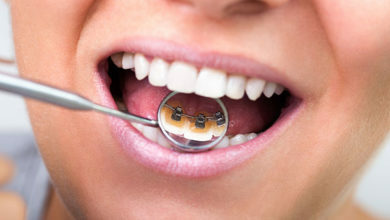 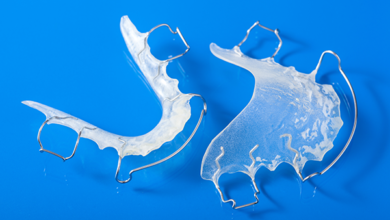 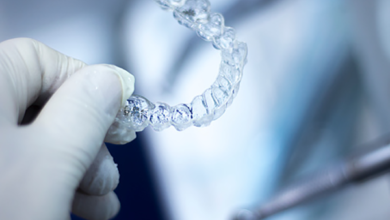 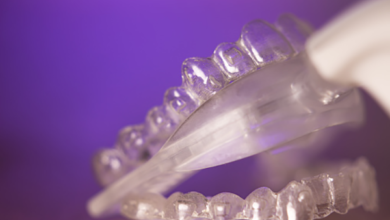 What’s the cost difference between traditional braces and Invisalign? 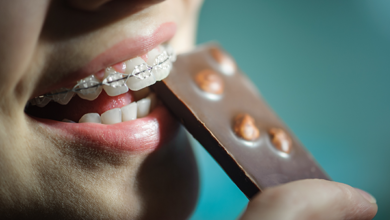 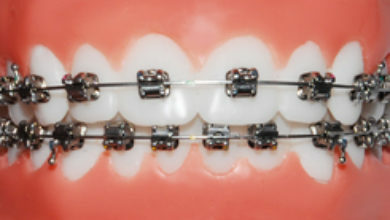 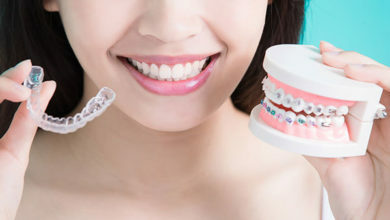 How do orthodontists bond braces to teeth? 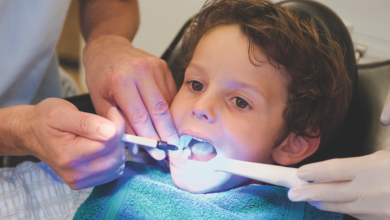 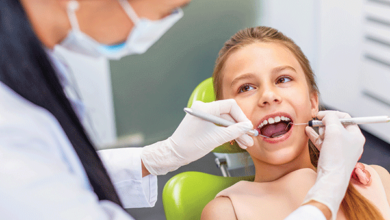 How early should my child see an orthodontist?